When shopping for a mini pig sizing can be confusing. Pigs come in many shapes and sizes, as well as different breeds. These shapes and sizes are often associated with a label in advertising, micro, teacup, nano, pixie, etc. 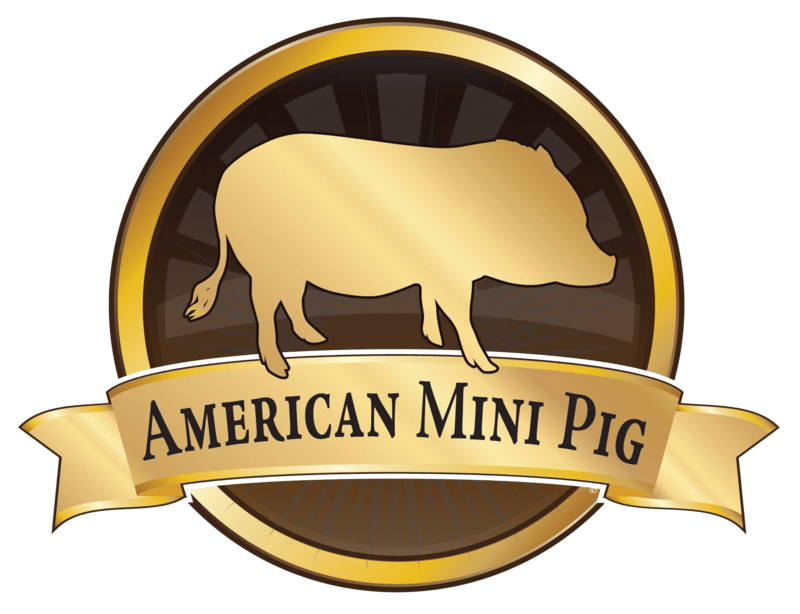 The AMPA sizes pigs based on height and age, not label, to avoid confusion. The goal is that advertising labels will be eliminated with time and through education. All registered pigs will have a size classification based on the measurements and a code for representation of maturity or age. The age, height, and body length of the parent pigs is the best indicator for adult size no matter what label or breed name is used to describe that individual piglet. A parent pig that is 2 years or older will give you a more accurate expectation of size on any piglet. Pigs grow and develop over time, most reaching skeletal maturity or adult height by 5 years of age. We encourage all buyers if at all possible to see parent pigs in person. 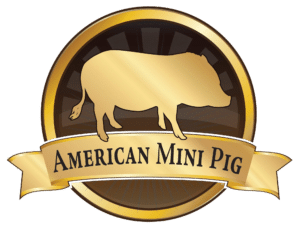 If you can’t see them in person check your local area for other breeders and owners of similarly sized pigs to help give you a better idea of what to expect.